Guided hunts with Cory Schroder, experienced Nelson Hunter, shooting free range, original wild animals on unfenced, private property after a fair chase. 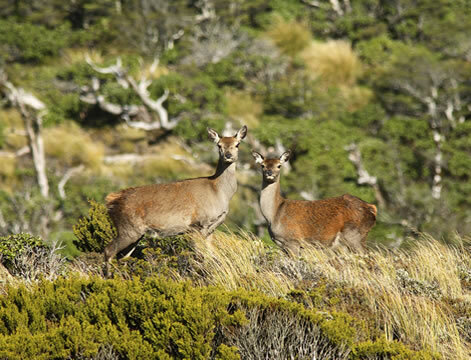 Experience true NZ hunting where your sportsmanship will reward you with a kill. Cory is your only unfair advantage against the game!